The Shipping company SARRIS LINES. It is a traditional company which was established in February 1997 by brothers Evaggelos and Panagiotis Sarris. 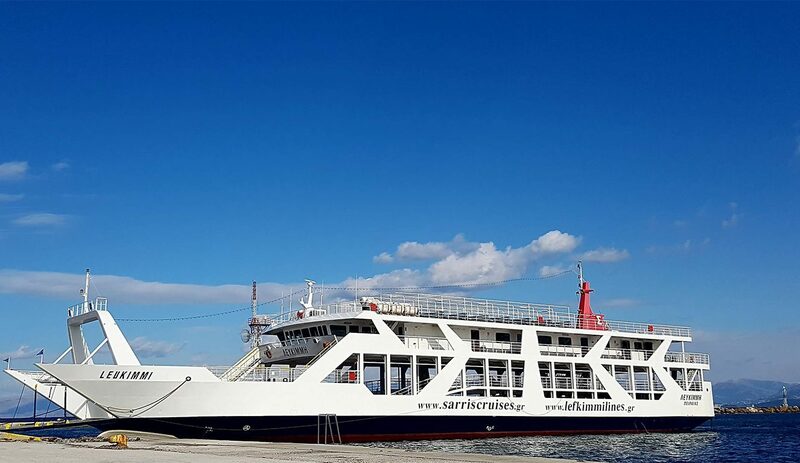 Engaged in serving domestic ferry lines and specifically in ferry LEFKIMMI – IGOUMENITSA ships F/B LEFKIMMI incessantly over the past 22 years. Shipowners operating in the wider region of Corfu since 1985 with their other touristships. Experienced the area loved LEFKIMIS and found the need for ferry servicebetween south Corfu and Epirus. So in May 1989 “opened” the ferry crossing by boat F/B CAPTAIN VANGELIS who served line with many hardships and difficulties by 2007. 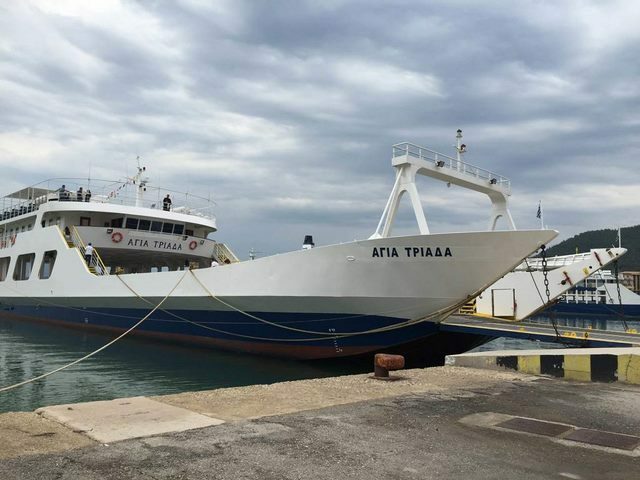 Today manufacture 2003 F/B LEFKIMMI is the newest ship in the ferry LEFKIMMI – IGOUMENITSA and Corfu – Igoumenitsa. Build satisfying all the validrequirements of international and national regulations (SOLAS & EUROSOLAS). The ship and the company identified and implemented since 2003 Safety Management(ISM CODE) of the International Maritime Organisation (IMO). 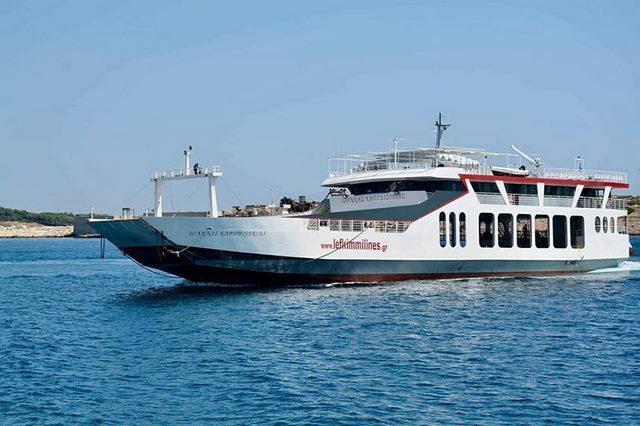 Departs daily from LEFKIMMI scheduled service offering high quality services includingcleanliness and comfort throughout, with all safety and fire rescue means available, offering passengers a comfortable and relaxing trip.